The Mount Claremont Village Bakery is an artisan bakery in Mount Claremont providing all with Artisan Breads, Fabulous Cakes and treats, Sausage Rolls, WORLD Famous Pies and Freshly Made Sandwiches from our delicious deli. 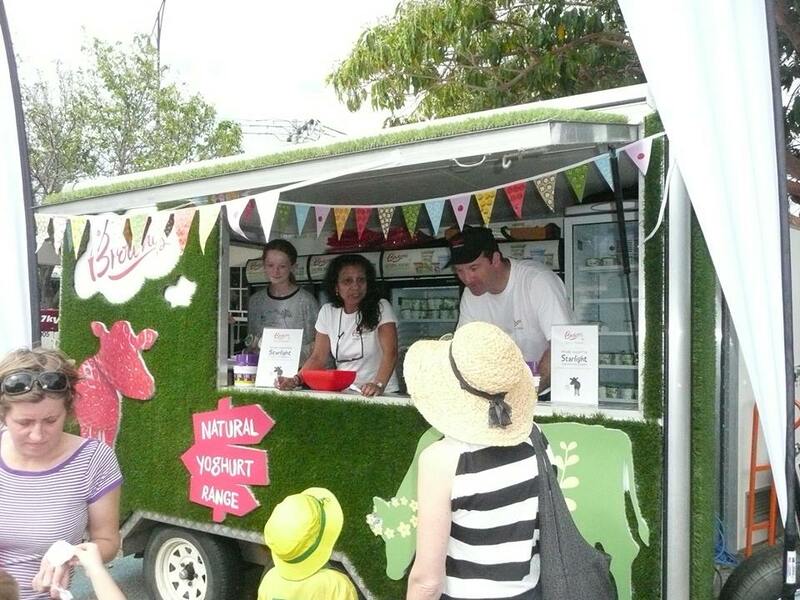 Come along to the Brownes Caravan and meet Moo the Cow with Farmer Damian. Brownes prides itself on creating the highest quality and best tasting dairy products – try a sample. 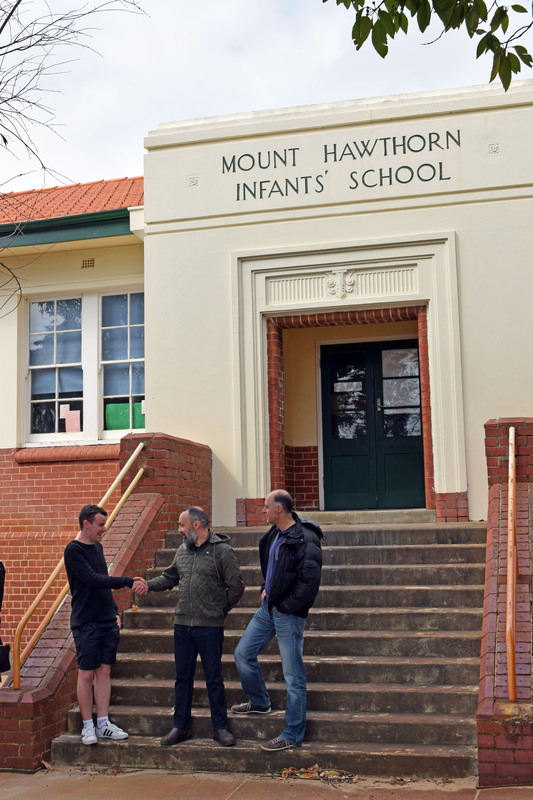 The 2017 Mount Hawthorn Community Fair is proud to have Brownes Dairy as a Major Sponsor. Come along to the Sizzler stall at the fair and sample some of their amazing cheese toast. Sizzler Innaloo is a Major Sponsor of the 2017 Mount Hawthorn Community Fair. Abel Property is a major sponsor of the Mount Hawthorn Community Fair in 2017. Find their information stall at the fair.